This is really neat. You can vote on your favorite one. Interesting that with the gas station that they are trying to make it more interesting looking. 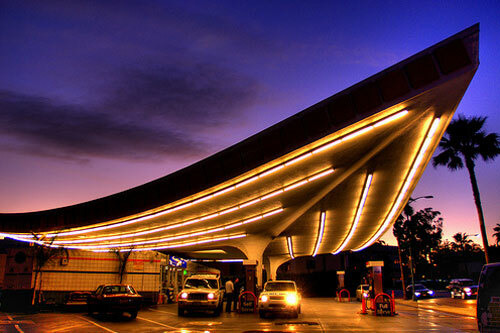 Prefer the Frank Lloyd Wright gas station in Cloquet, MN.